Find the names of 10 Cosyfeet men’s and women’s slippers in our word search competition and you could win an organic hamper worth £80! 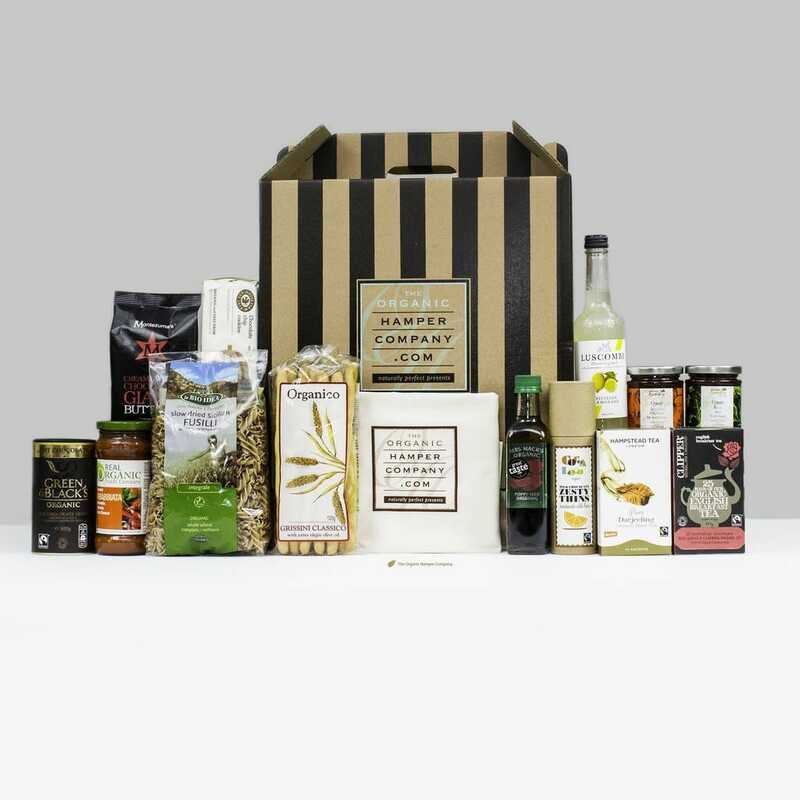 Win a luxury organic hamper worth £75! Can you find the names of 10 Cosyfeet men’s and women’s slippers in our word search? To be in with a chance of winning, simply email your answers to competition@cosyfeet.com by 11.59pm Saturday 30th September 2017. To be in with the chance of winning a Luxury Organic Hamper worth £75, simply find the 10 men’s and women’s Cosyfeet slippers in our word search and email them to competition@cosyfeet.com by 11.59pm Saturday 30th September 2017. A winner will be selected at random from the correct entries. All competition entries will be added to our email mailing list. By submitting an entry into our competition you are consenting to us using your name on our website and in future newsletters. We reserve the right to withdraw this competition at any time. We're no longer accepting any more comments on this post.